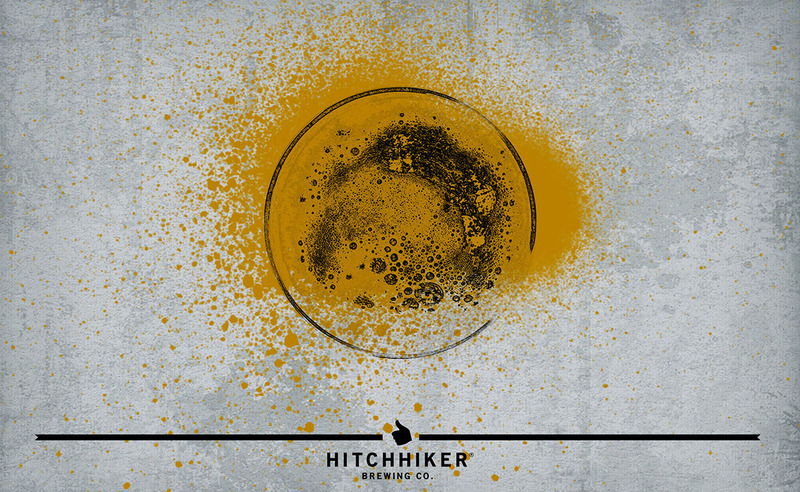 Single Angle | Hitchhiker Brewing Co. Brewed with Maris Otter. Hopped with Mosaic. Notrs of blueberry, pine, grapefruit, and fresh bread.